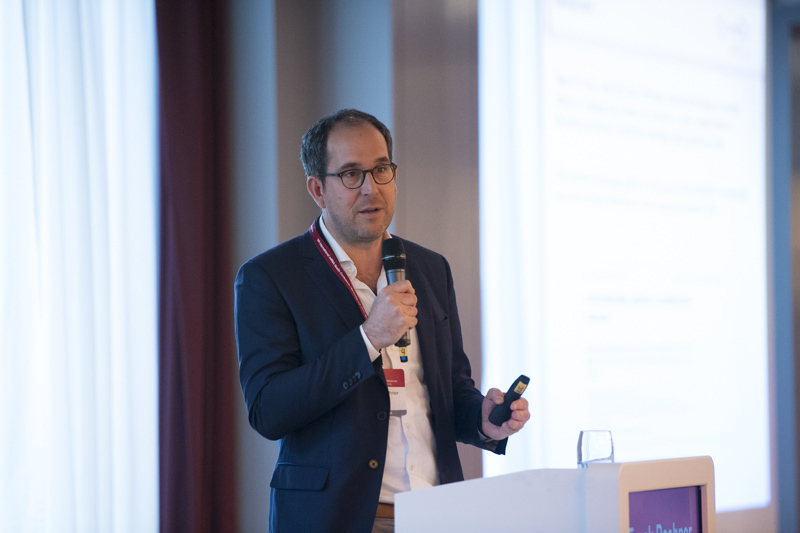 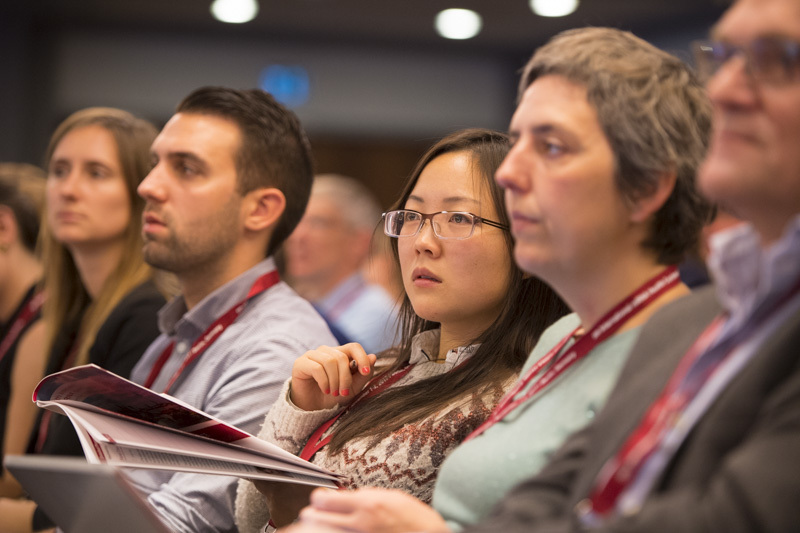 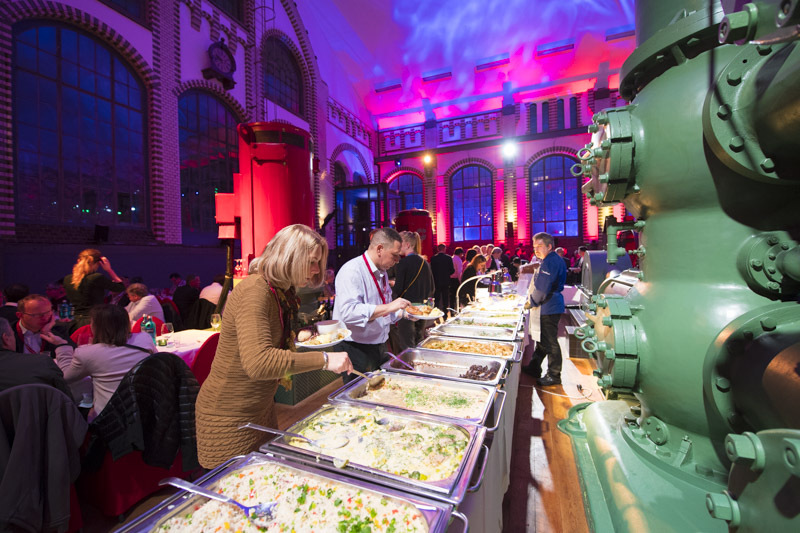 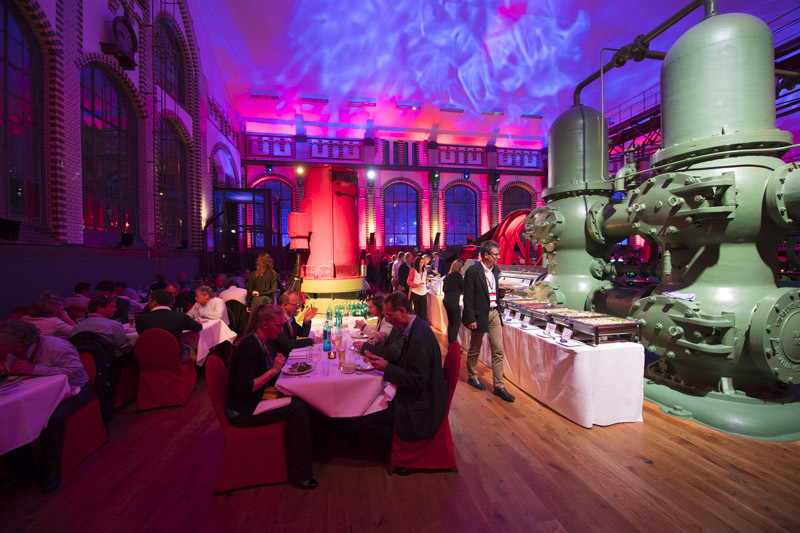 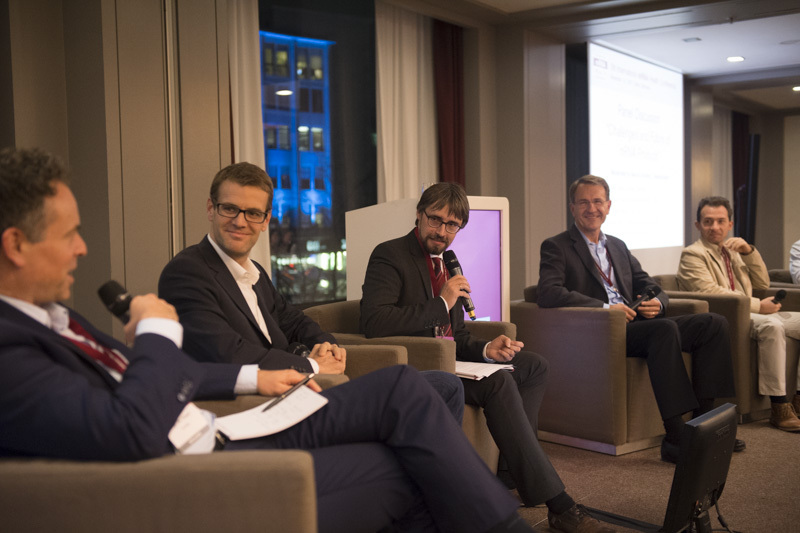 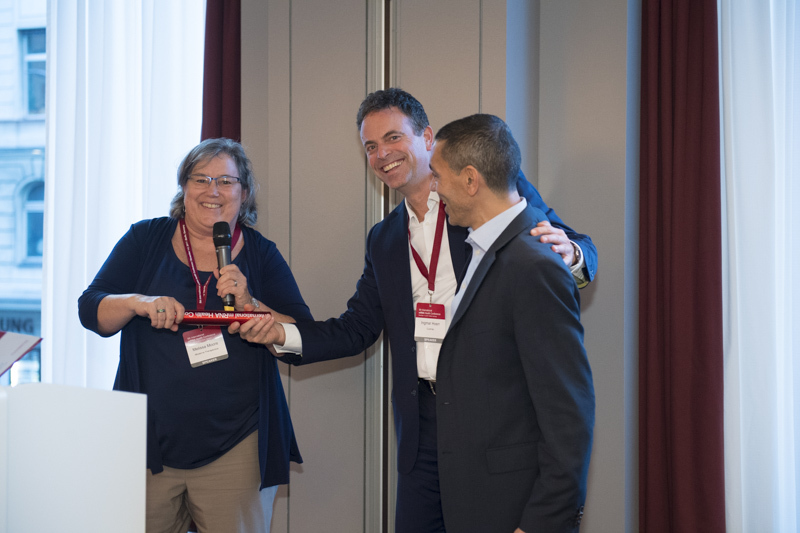 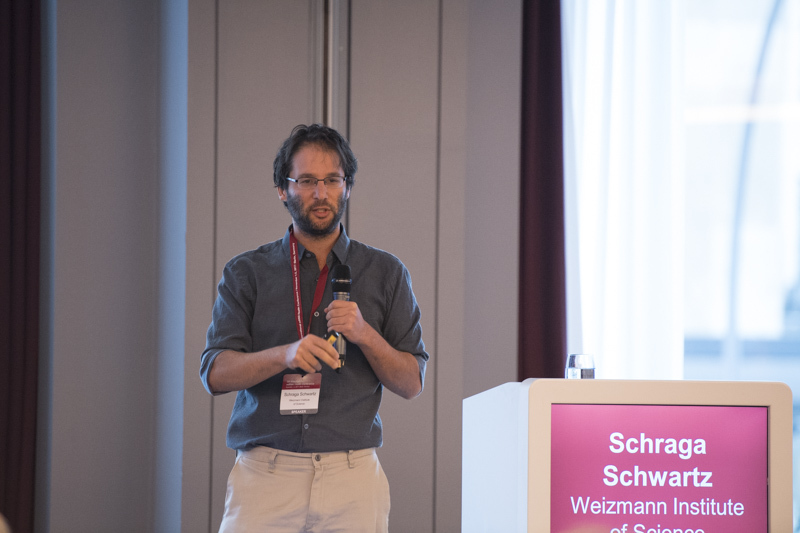 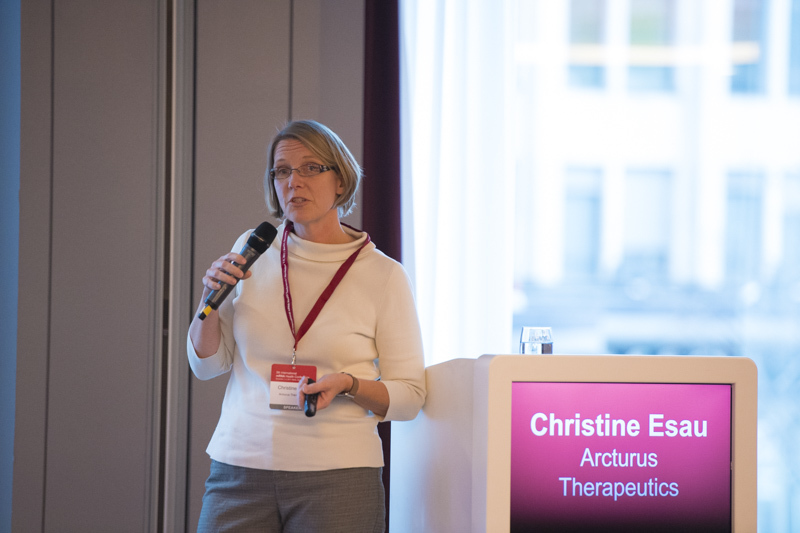 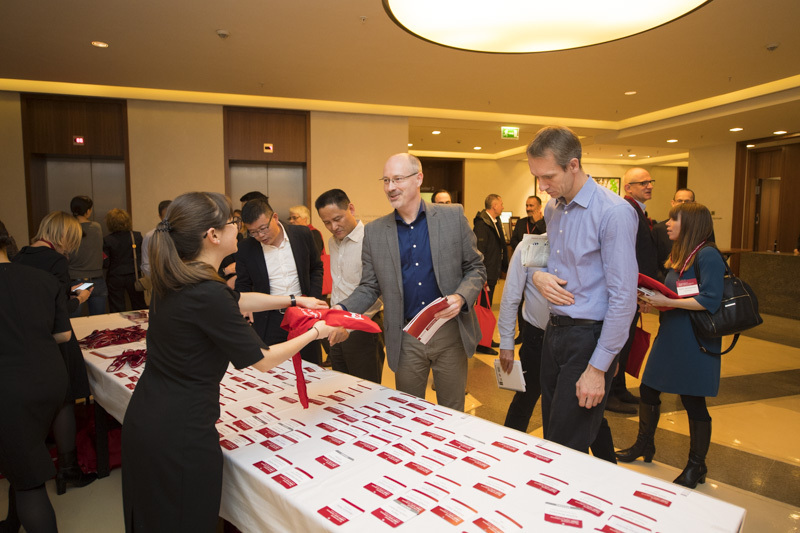 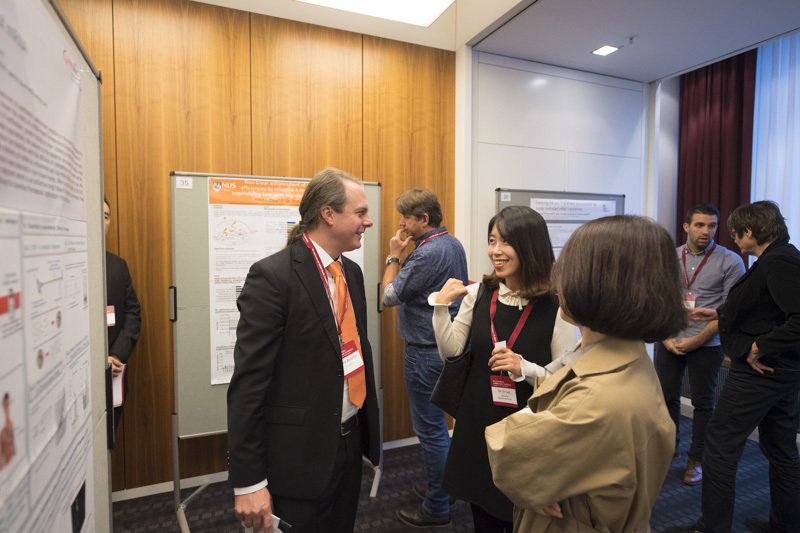 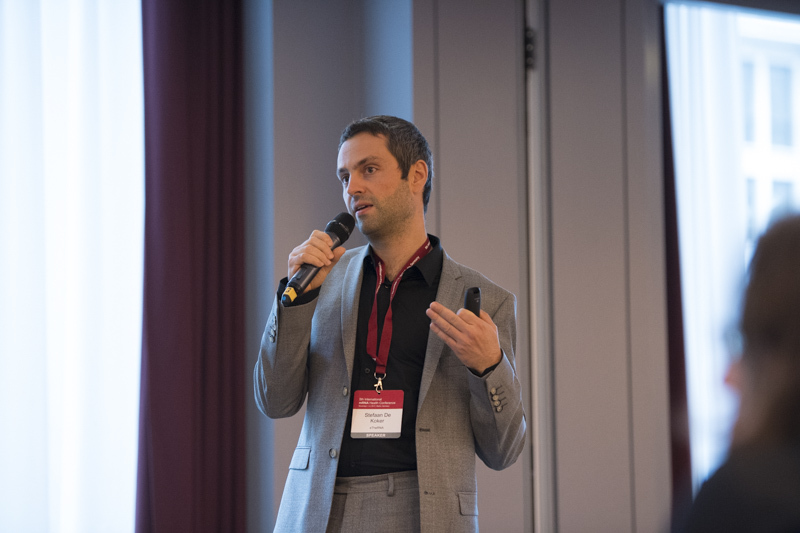 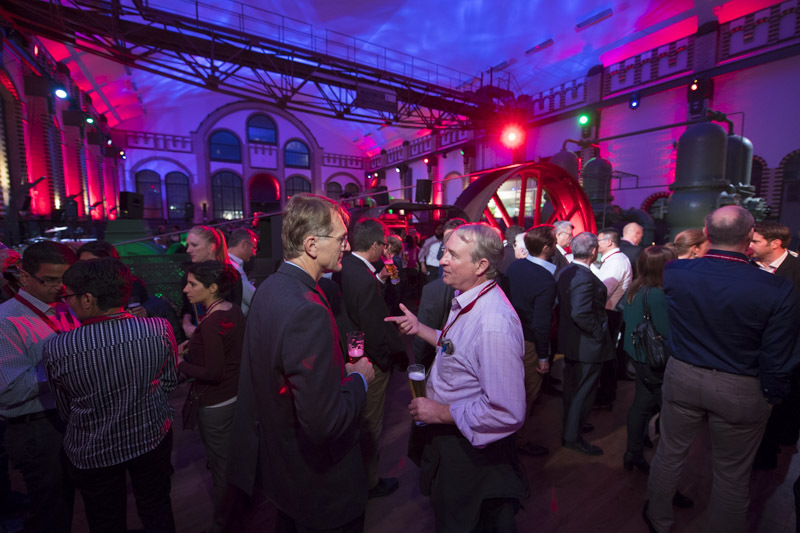 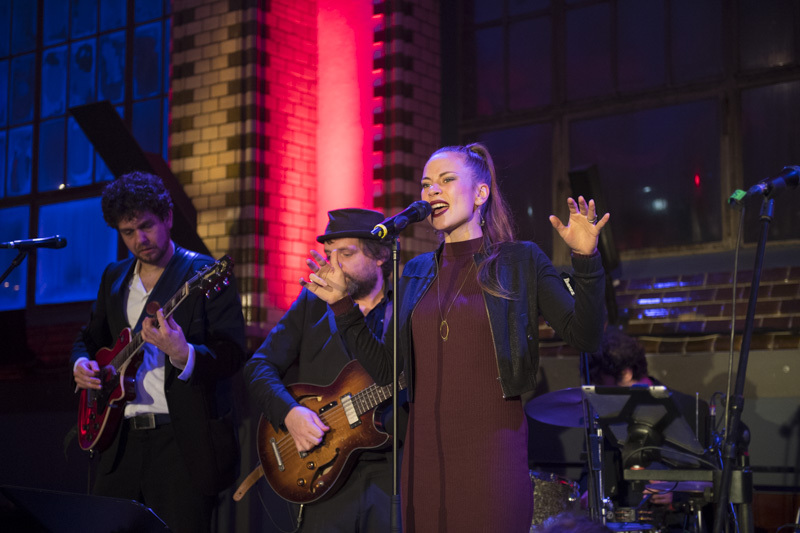 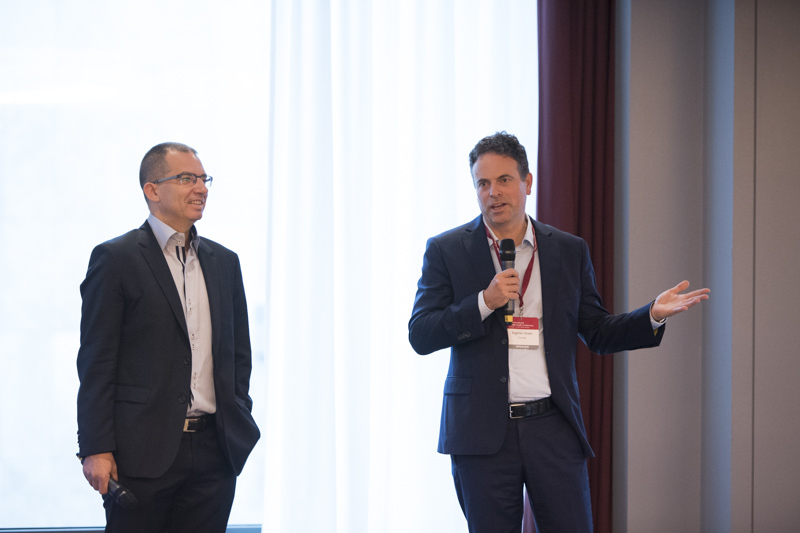 The 5th International mRNA Health Conference, held November 1 and 2, 2017 in Berlin, Germany, celebrated yet another exciting year for the mRNA community. 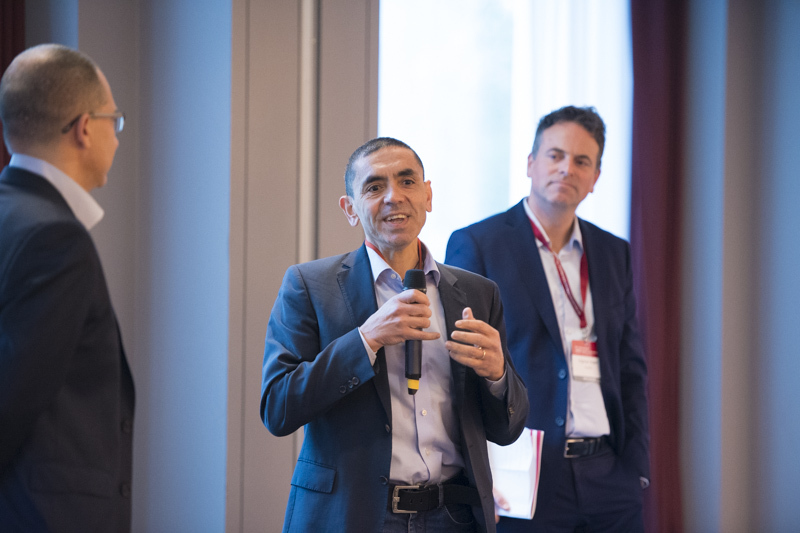 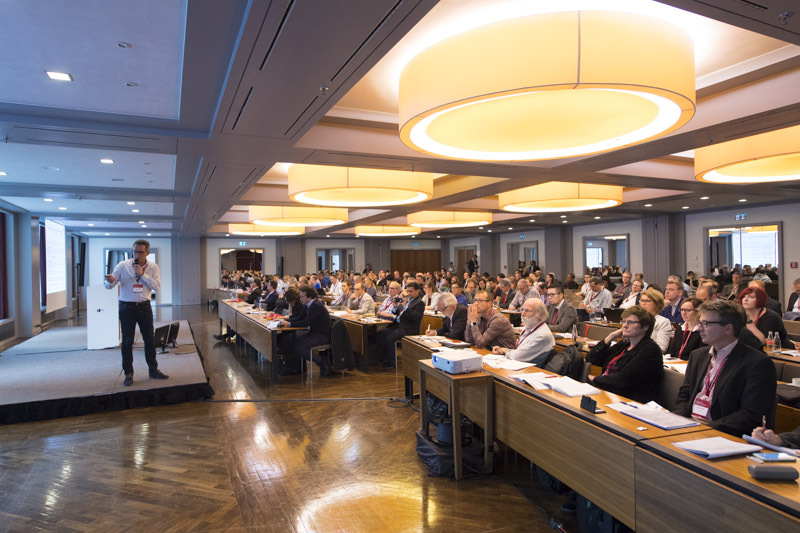 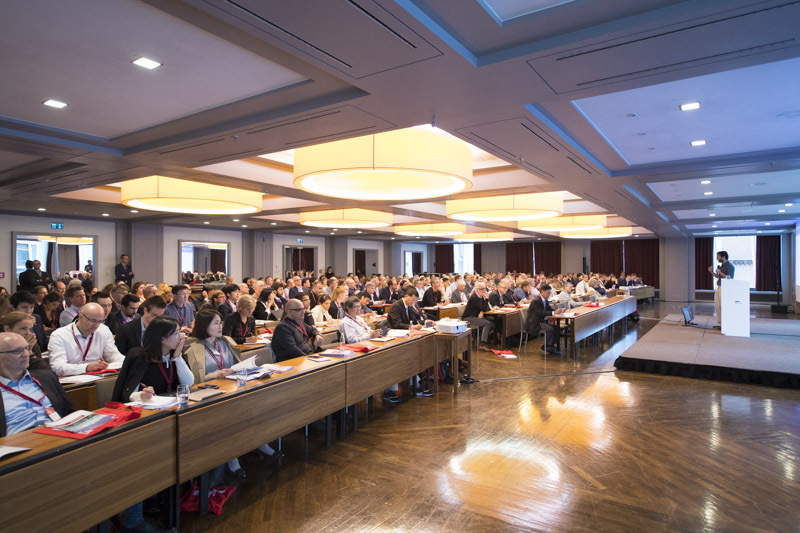 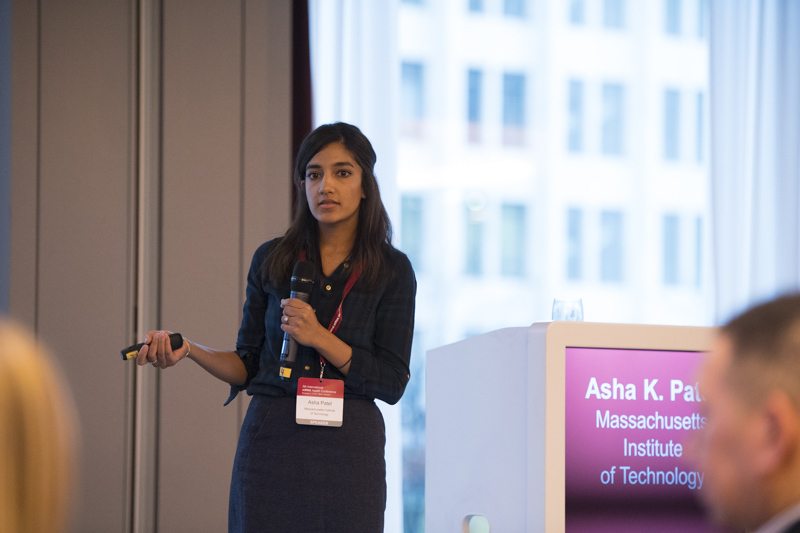 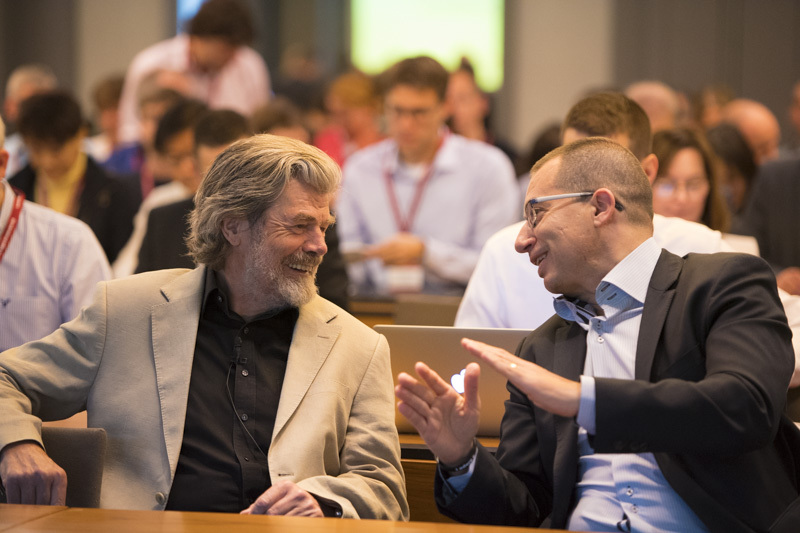 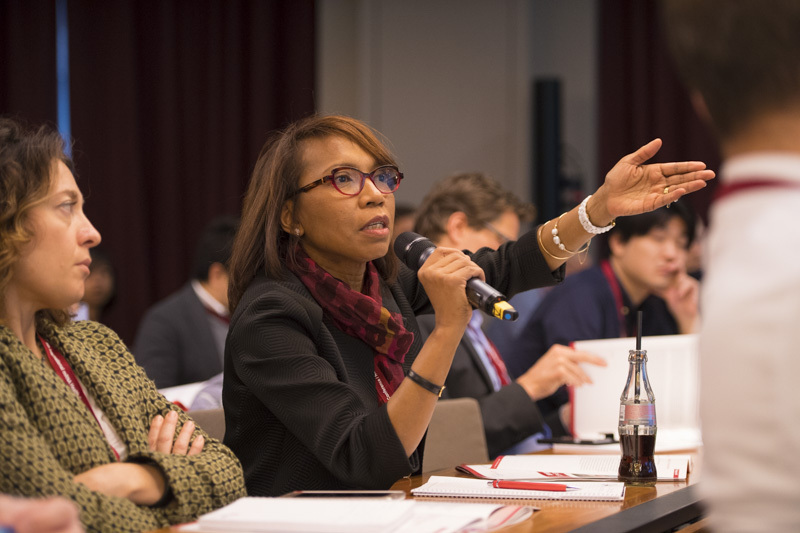 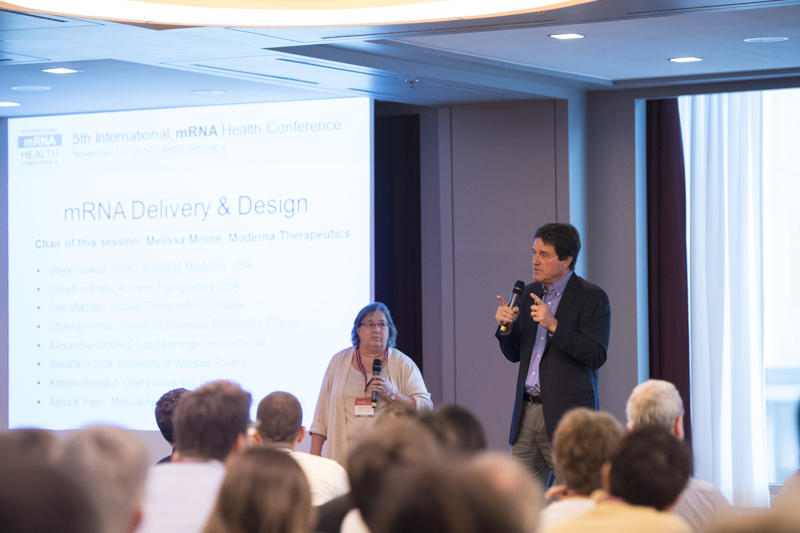 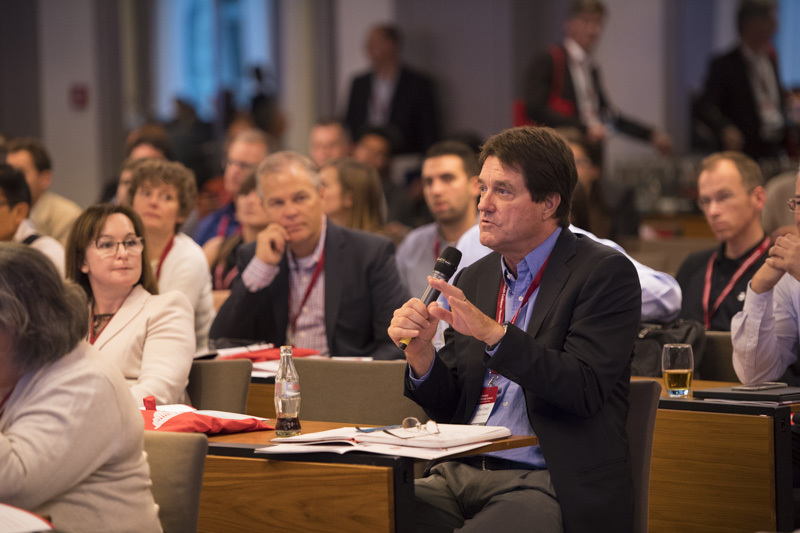 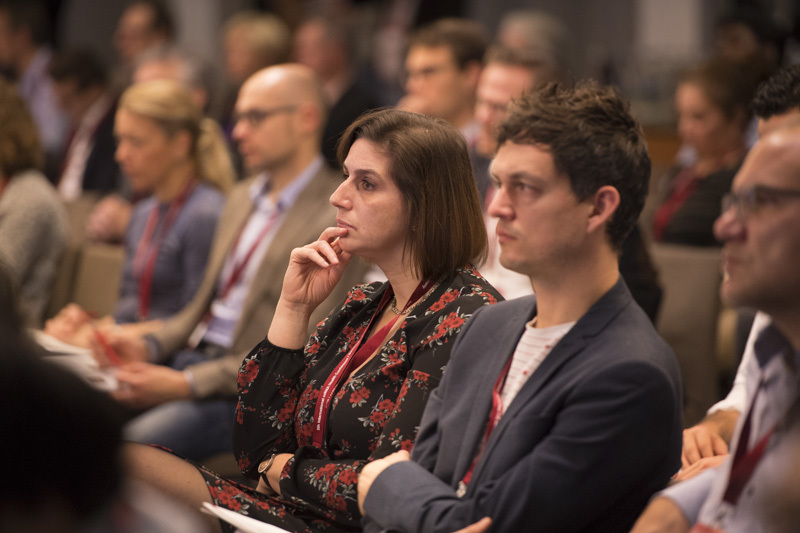 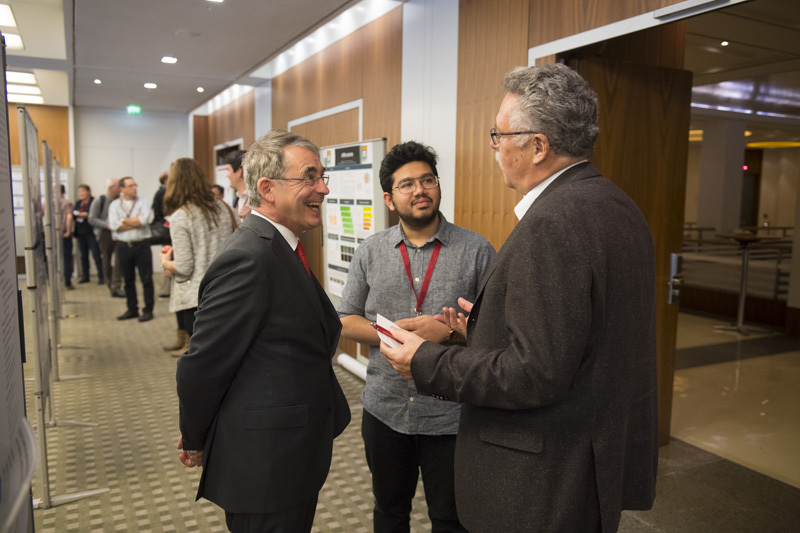 Over the two-day event, approximately 280 scientists and innovators from across academia and industry convened to discuss the transformation of the mRNA field from discovery stage to therapeutic reality. 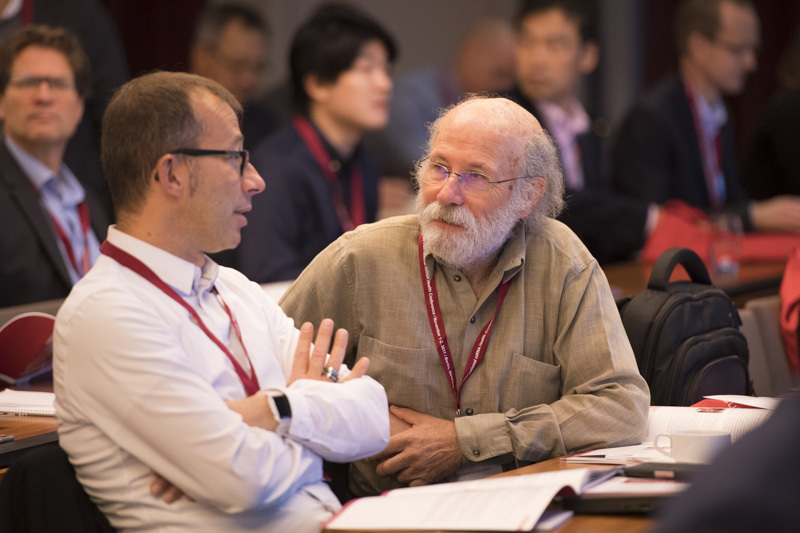 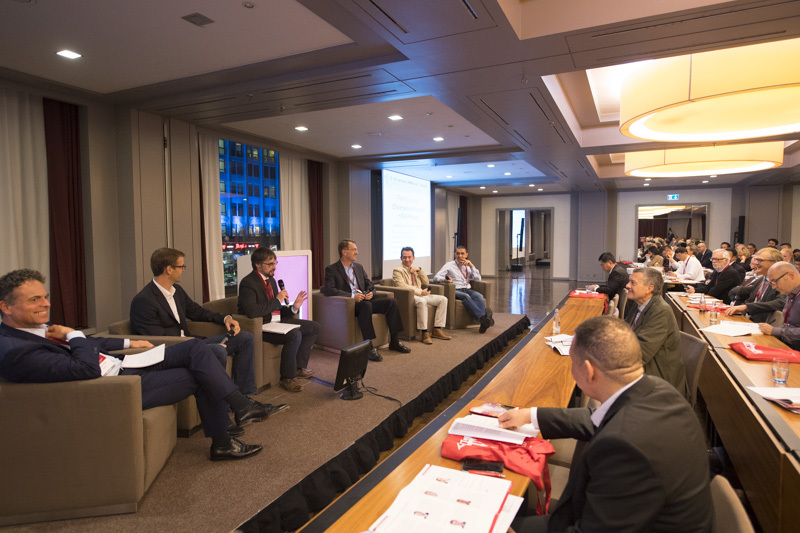 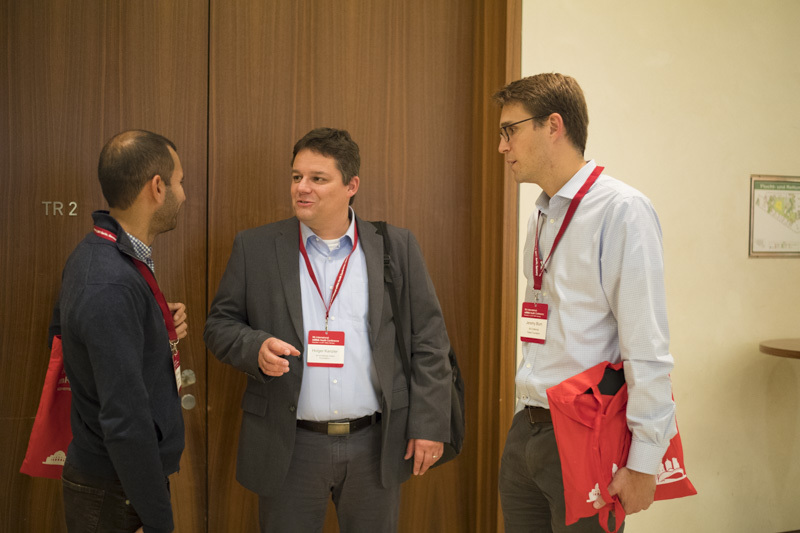 Topics of discussion included recent innovations in mRNA delivery and design, applications in product development, and the use of mRNA for cutting-edge indications such as therapeutic protein production and immuno-oncology. 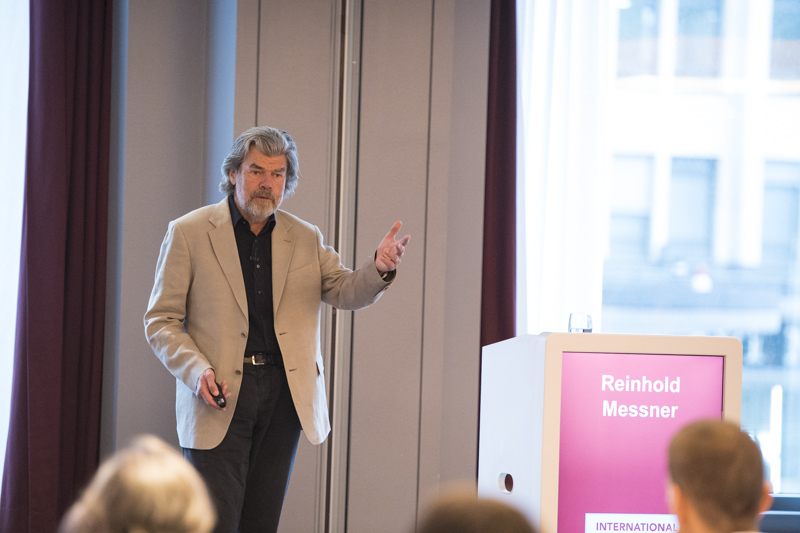 Keynote speaker and acclaimed mountaineer Reinhold Messner set the floor for the conference in his address, “Moving Mountains”, about positive energy and power that is needed among all stakeholders in order to advance the field toward its next inflection points. 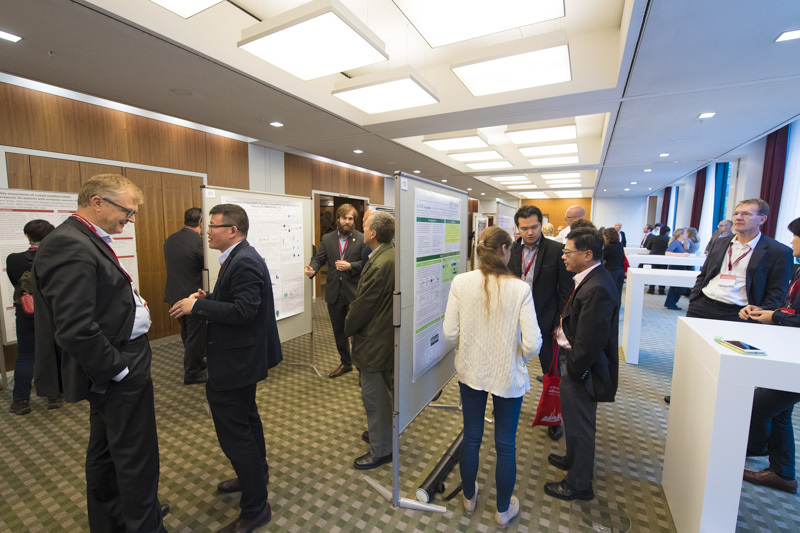 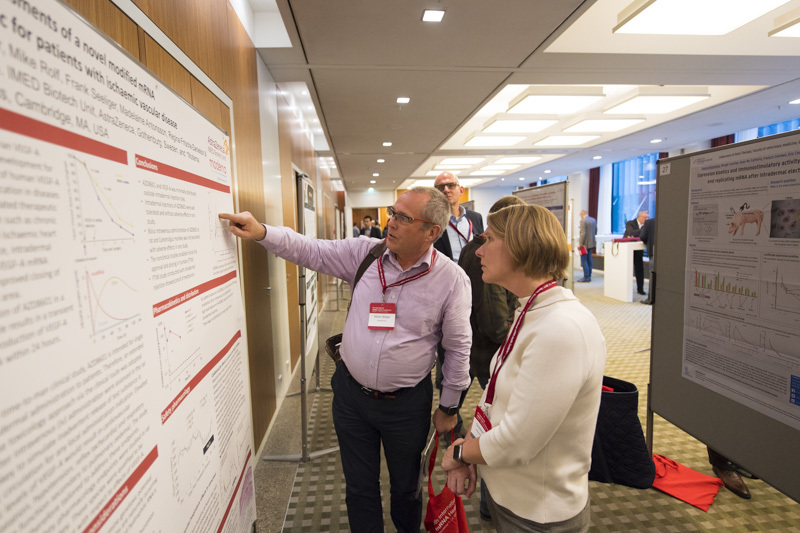 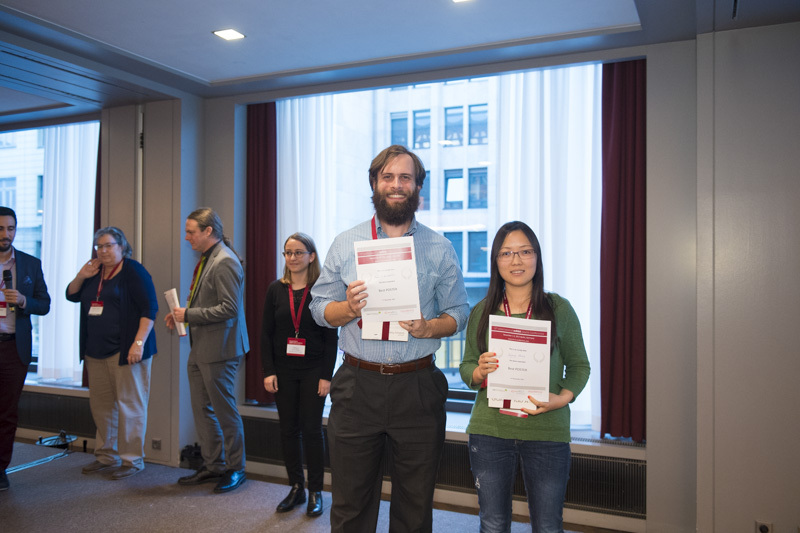 In addition to the talks, a poster session provided research groups and company representatives the opportunity to showcase their data to attendees.